Virtually every SMB, large business and enterprise company can benefit from Analyzer™. Data can be pulled and reports can be created quickly and easily, therefore, freeing up time and resources allowing employees to be more productive and using their time to be more strategic. 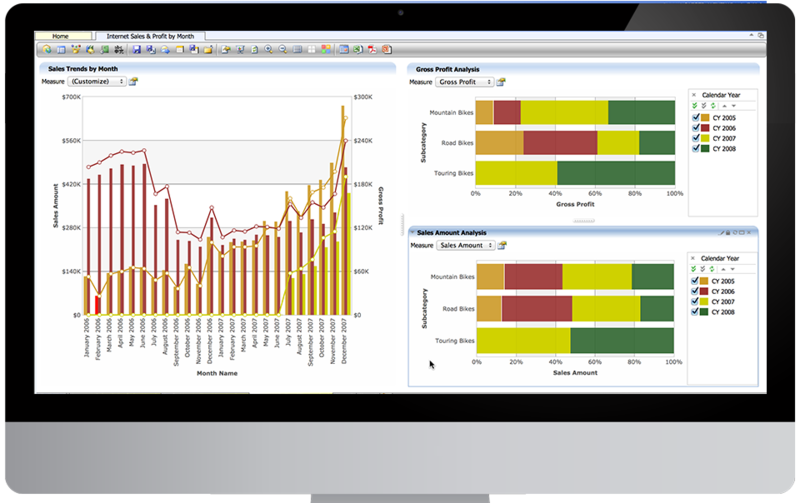 Analyzer™ provides the ability to turn data into actionable information to make better business decisions. Strategy Companion is a business intelligence software developer focused on delivering the best analytics solution to the market. Our goal is to combine industry expertise with innovative technology to deliver groundbreaking analytics to decision makers. We pride ourselves on listening to our customers’ needs and implementing functionality to fit an ever-changing business environment.